There are many types of payment for item’s price and depending on your company, it could be a recurrence payment type. In BMO Online Inventory Malaysia, you can set annual, half-yearly, quarterly, monthly or one time payment as different type of item would require different payment’s procedure. It will be inconvenient if we are not able to set the type of payment for that particular item. With BMO Online Inventory Malaysia, this task could be done easily and accurately. 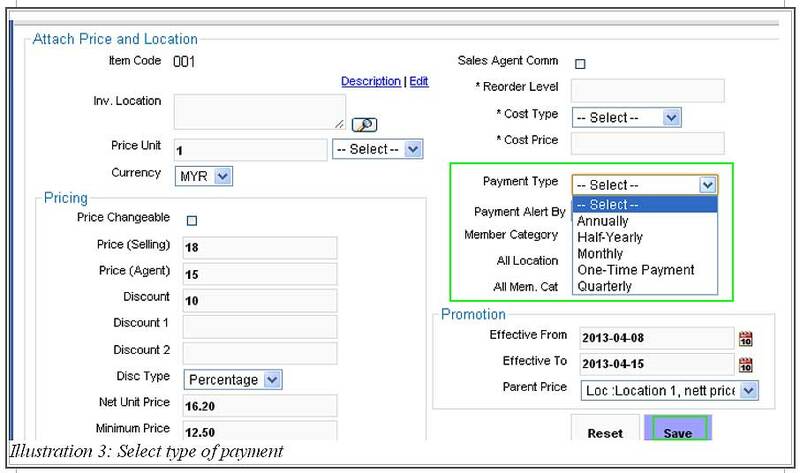 In this tutorial, we will guide you on how to set recurrence price for item in BMO Online Inventory Malaysia. 2. At Item list, click on Prices > New Price to set a new recurrence price for your item. 3. You are now redirected to a new page which allows you to set a new price for your item. 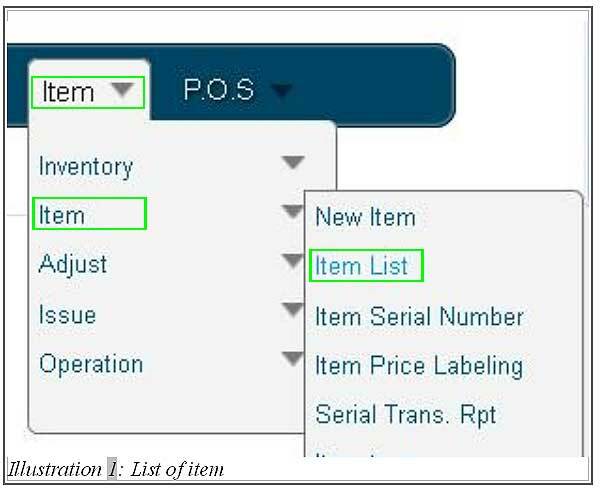 Fill in the price details and select Payment Type, and the columns that needed to be filled in as highlighted in the illustration below. Click Save when you are done.